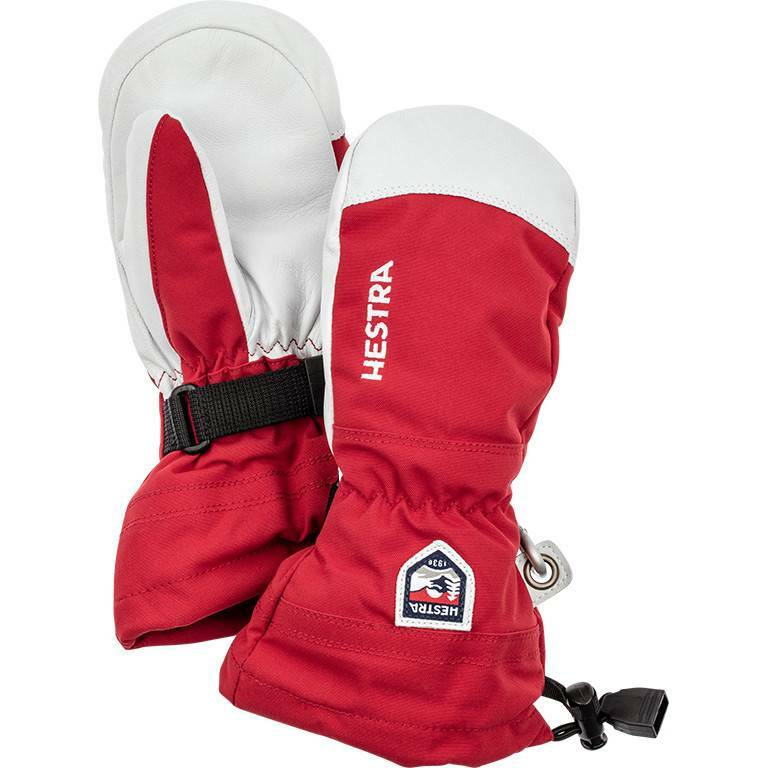 Hestra's legendary Heli Ski mitten adapted for Juniors. 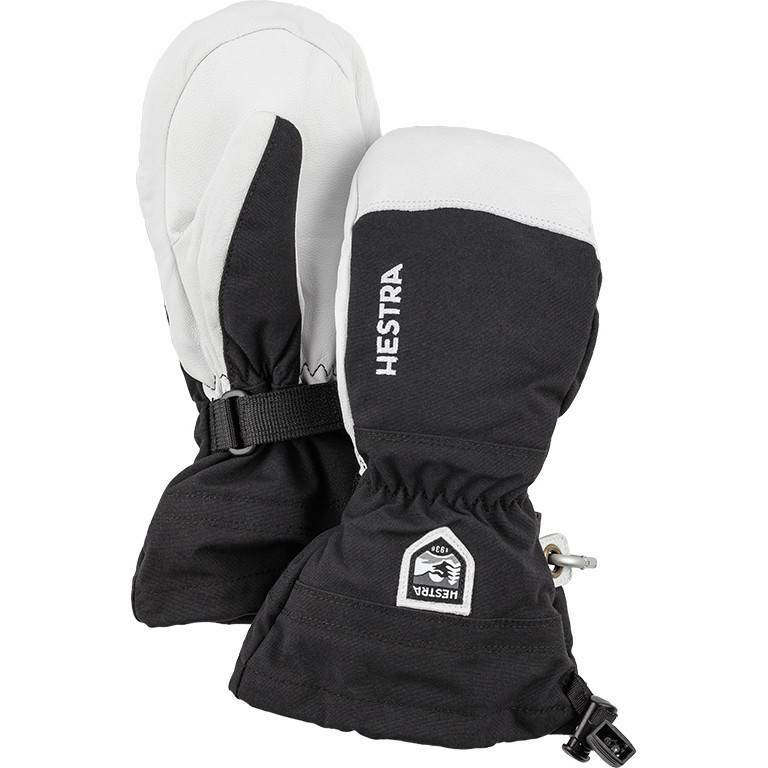 Strong polyamide weave on the back and Army Leather on the palm. Removable liner.